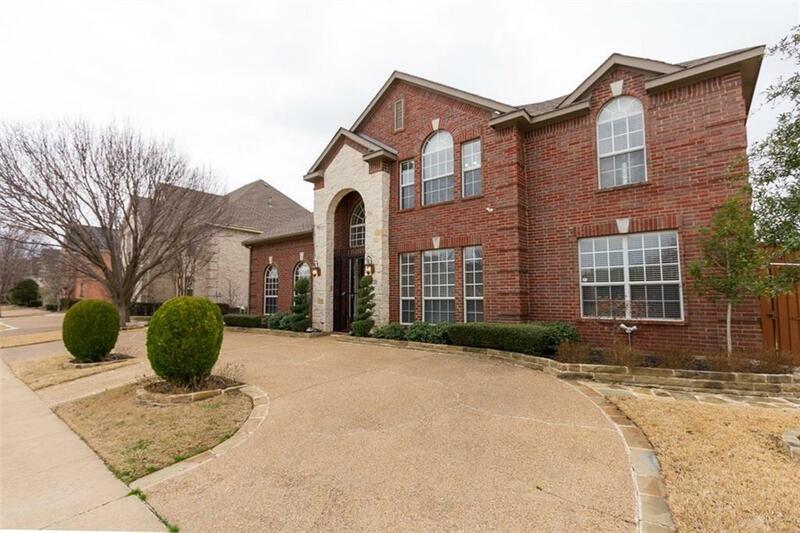 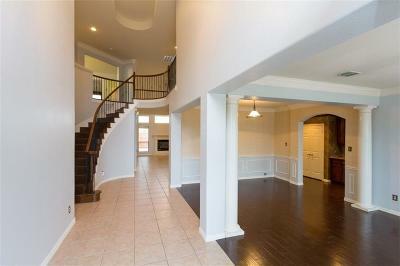 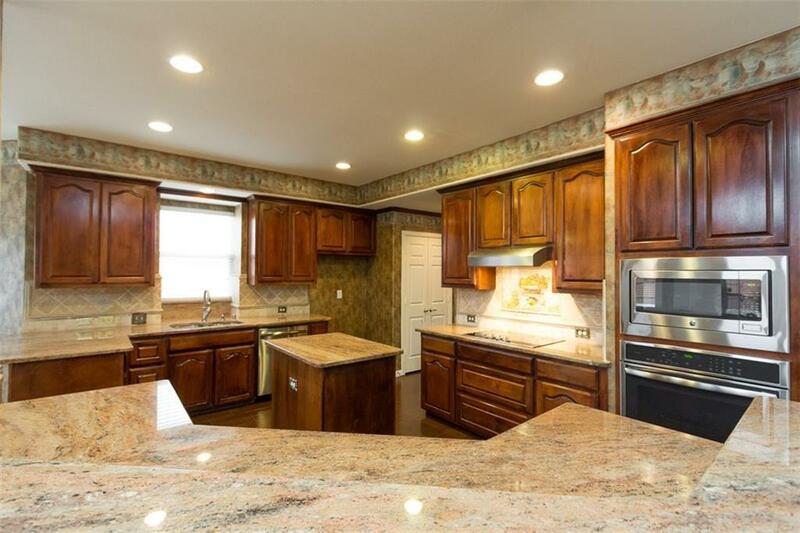 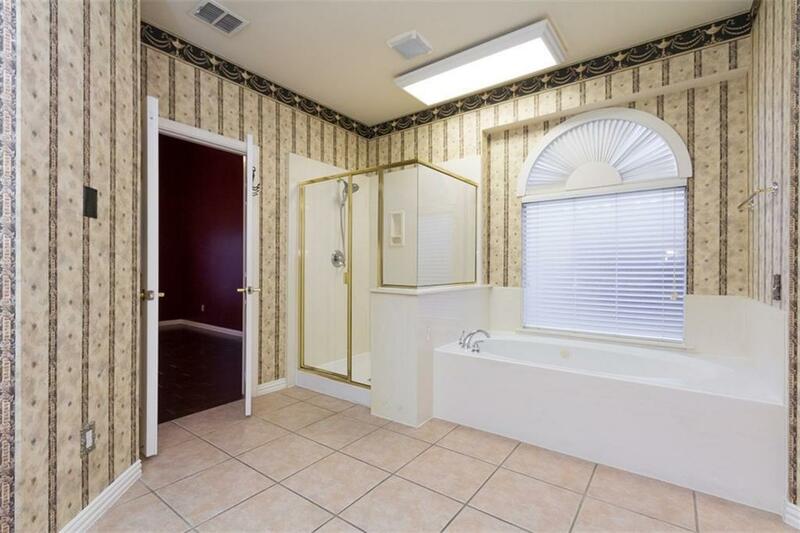 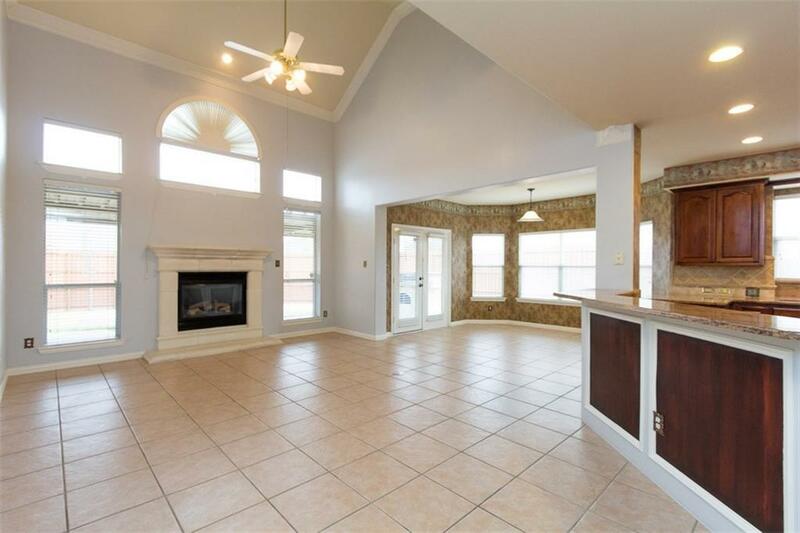 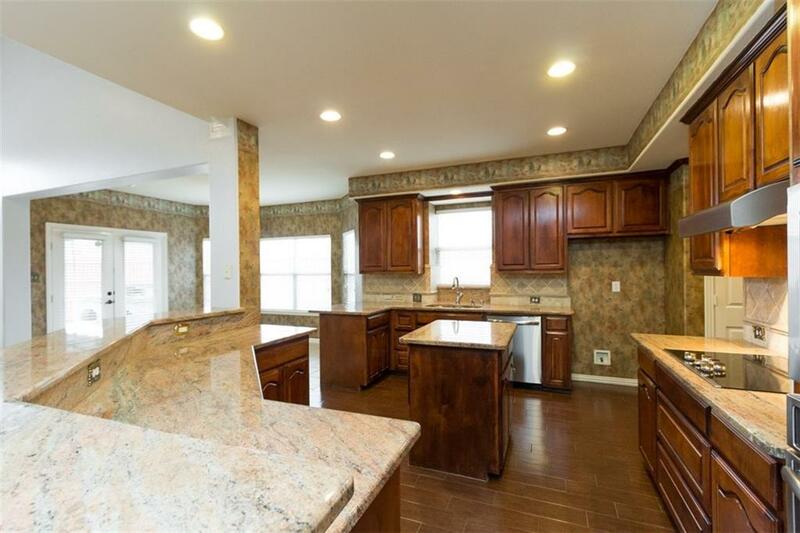 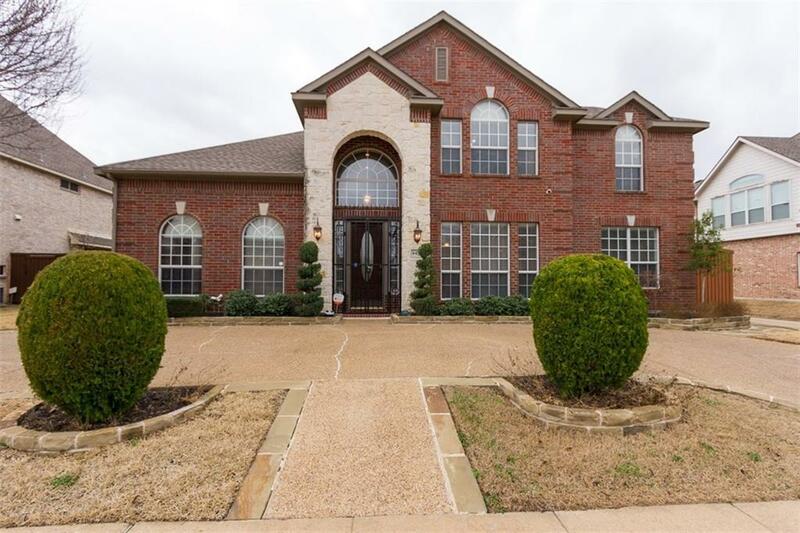 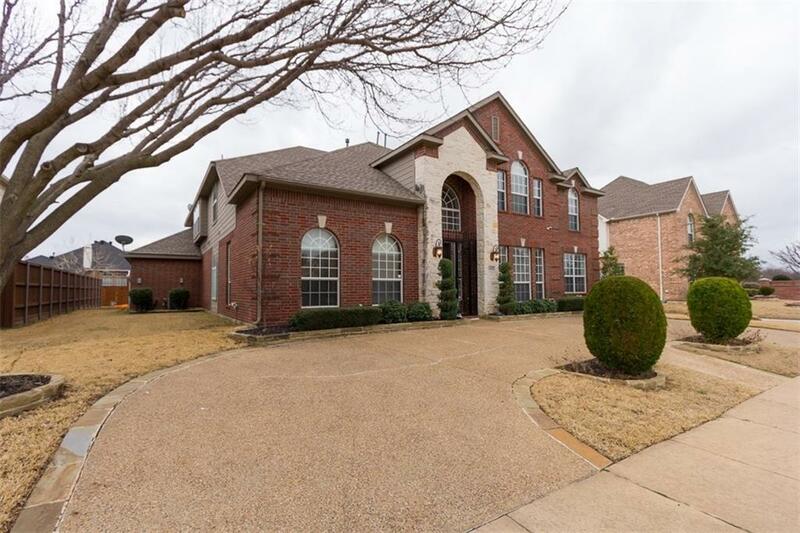 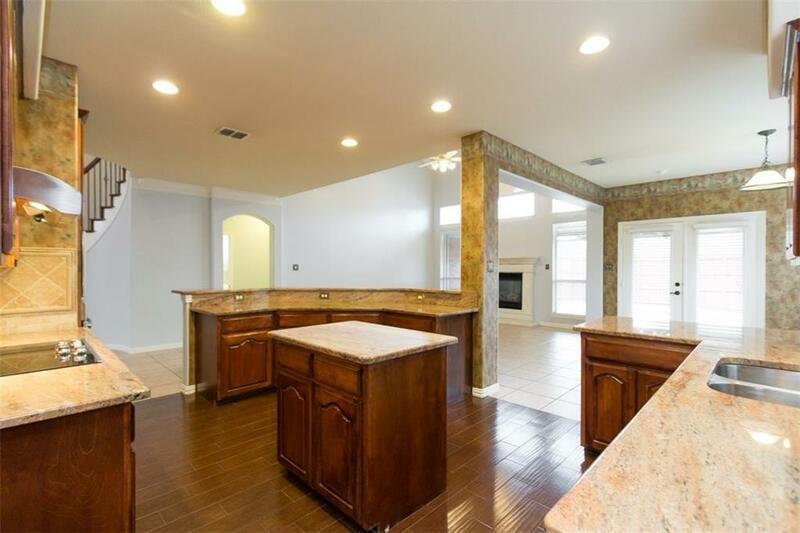 This gorgeous 5 bedroom, 3.1 bathroom with 3 car garage. 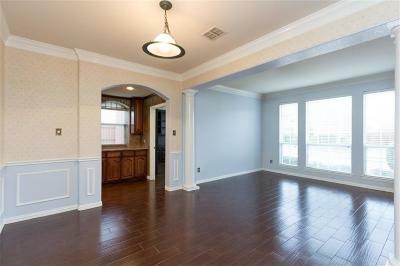 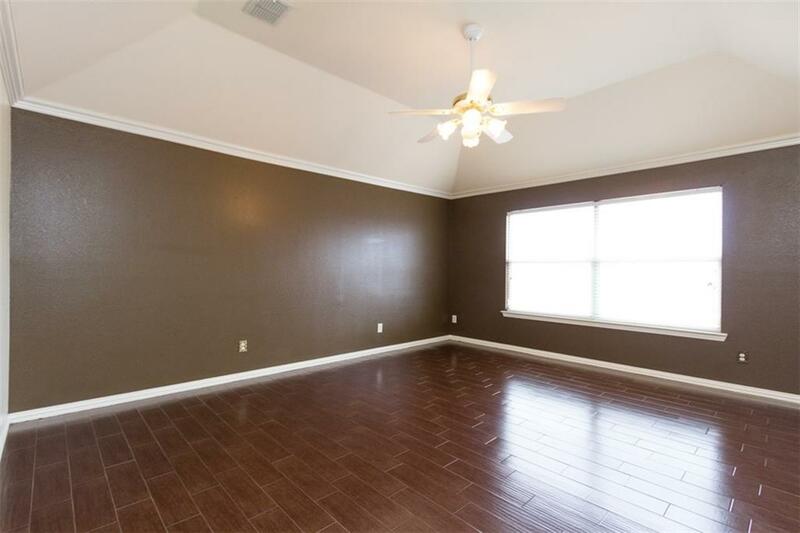 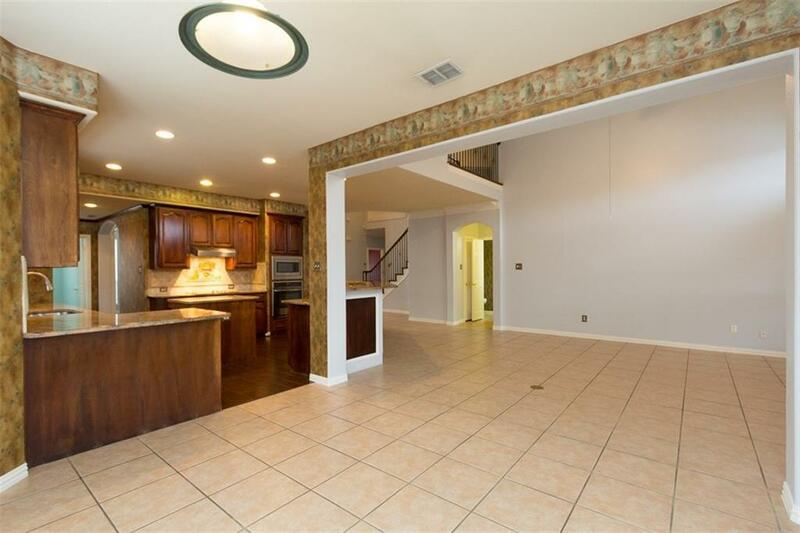 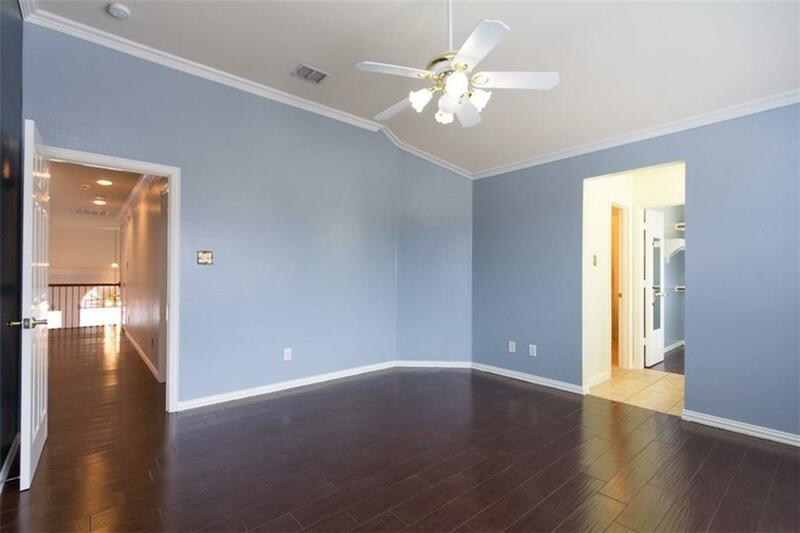 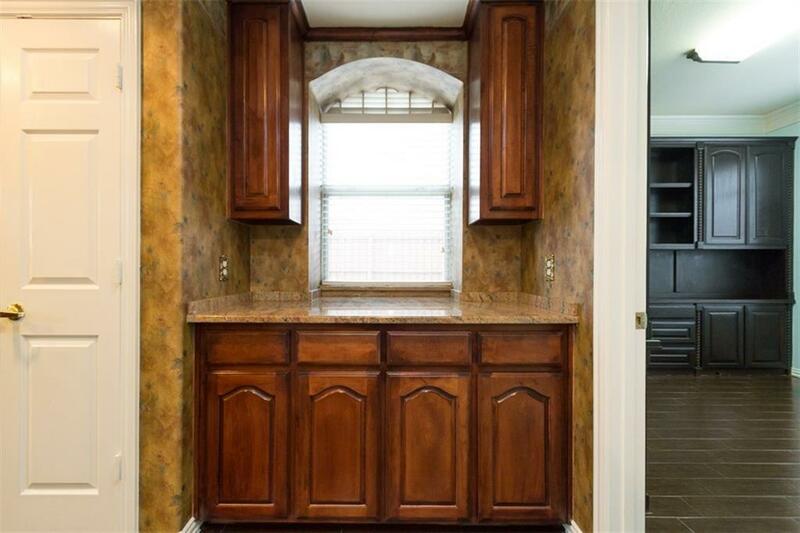 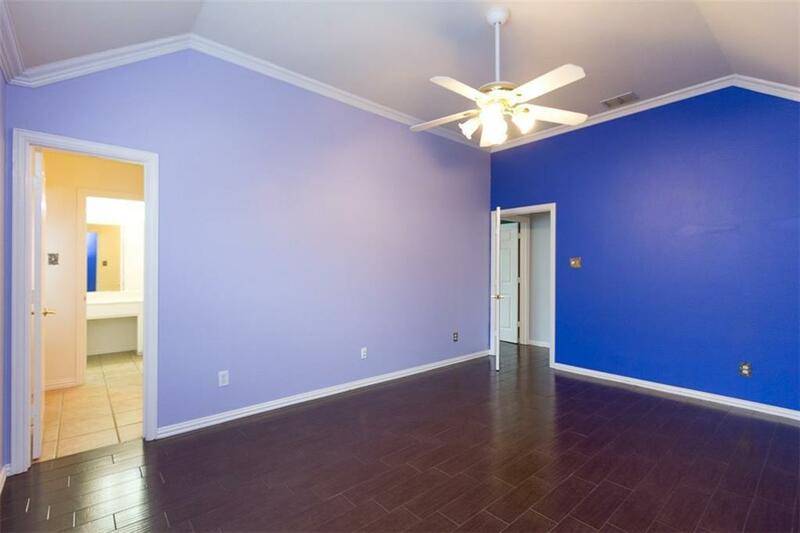 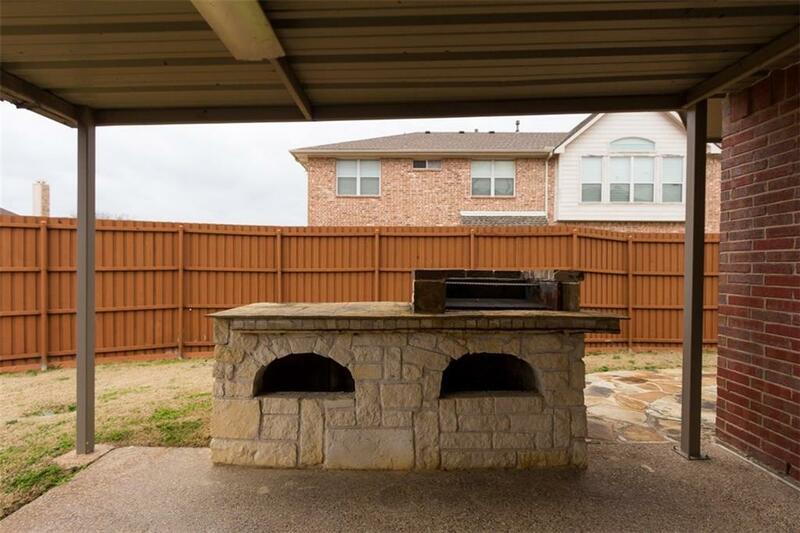 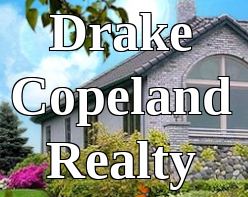 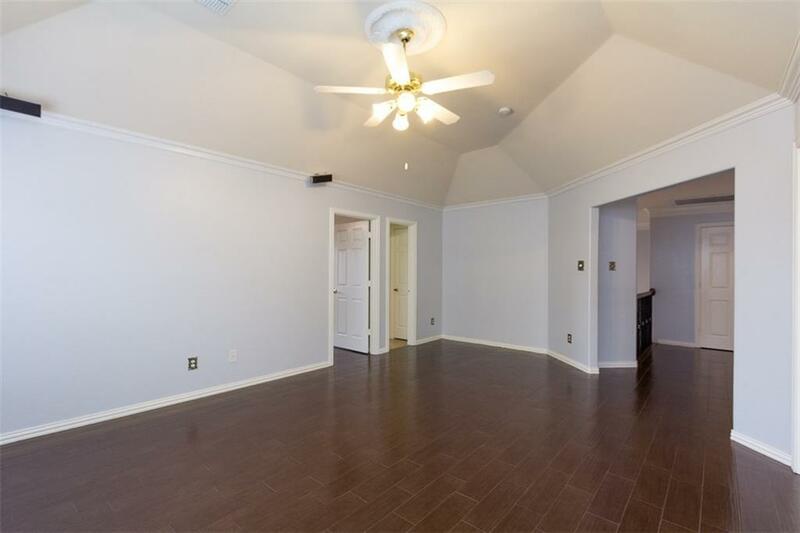 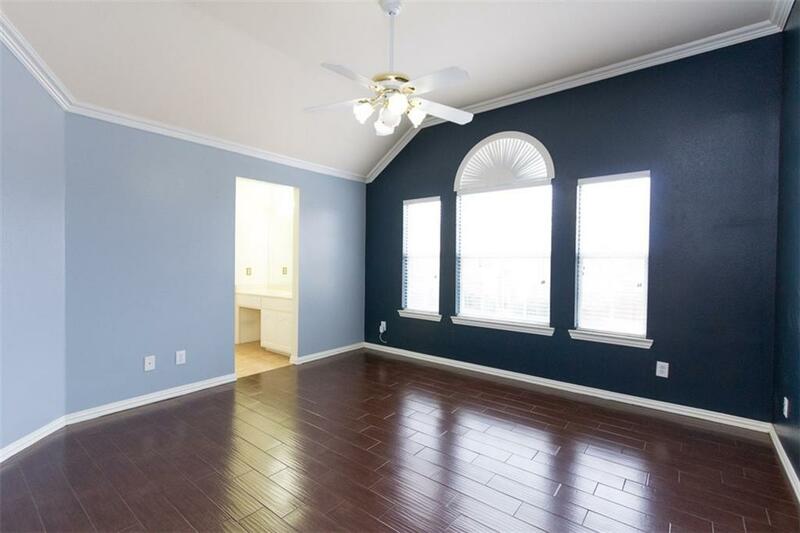 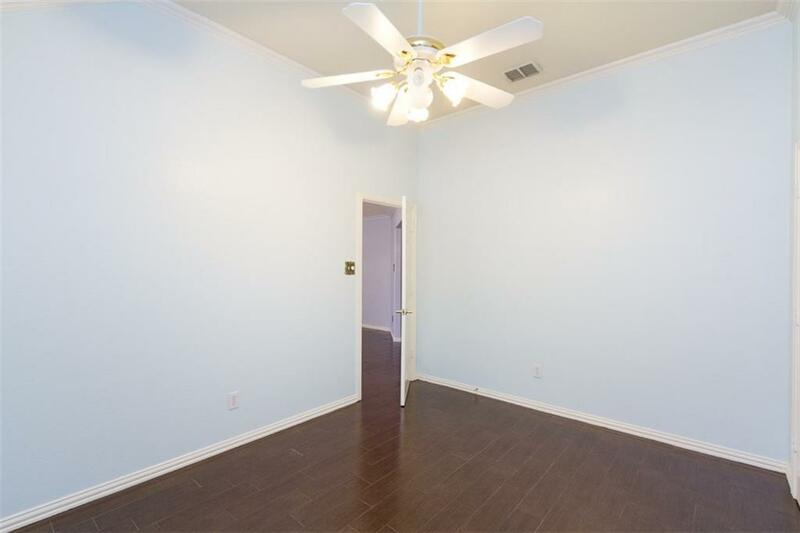 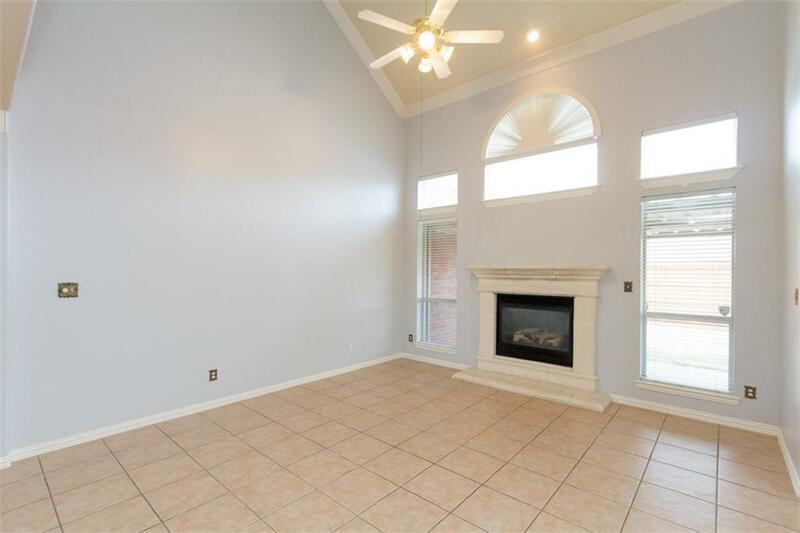 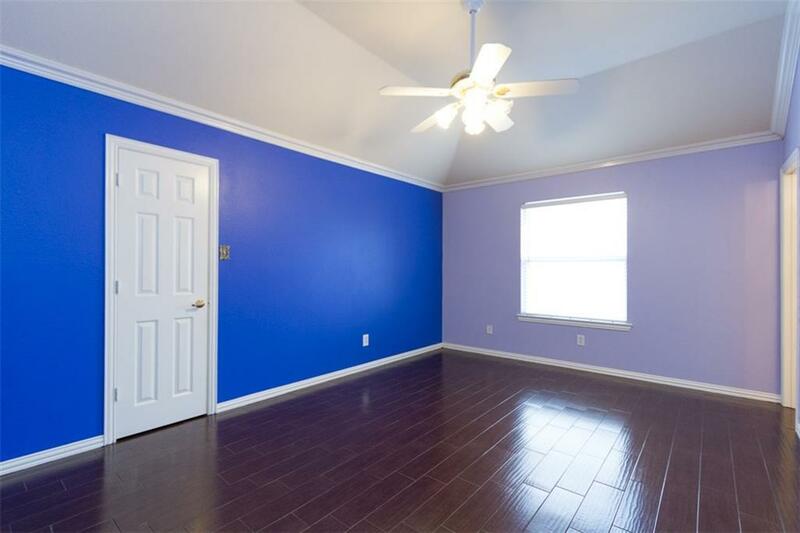 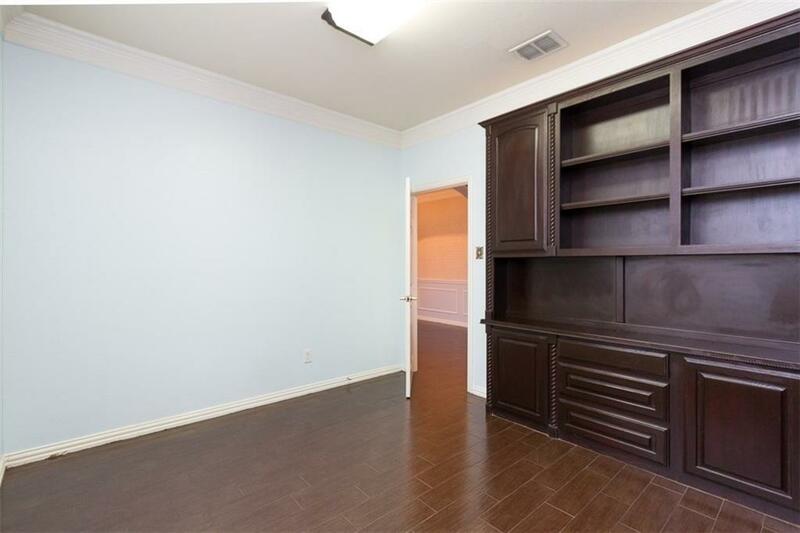 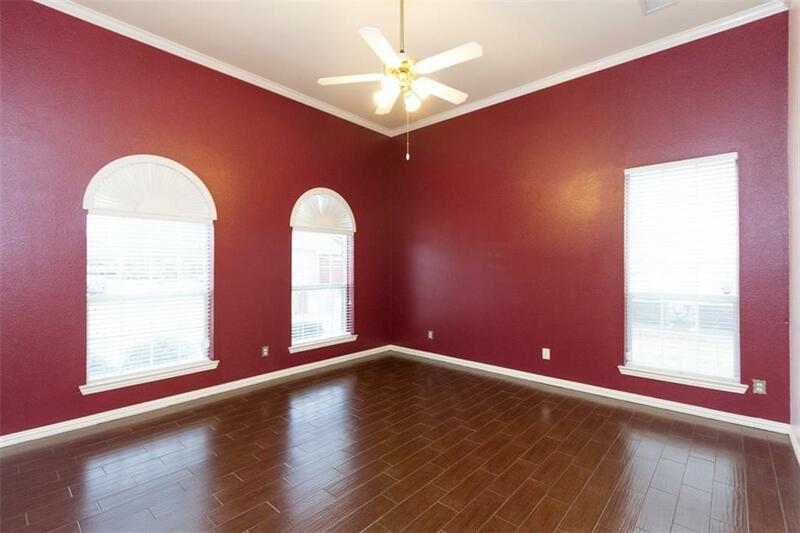 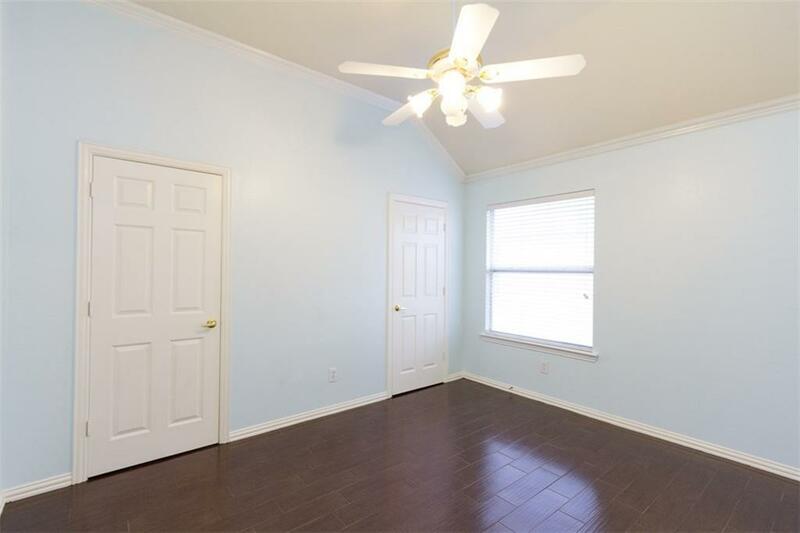 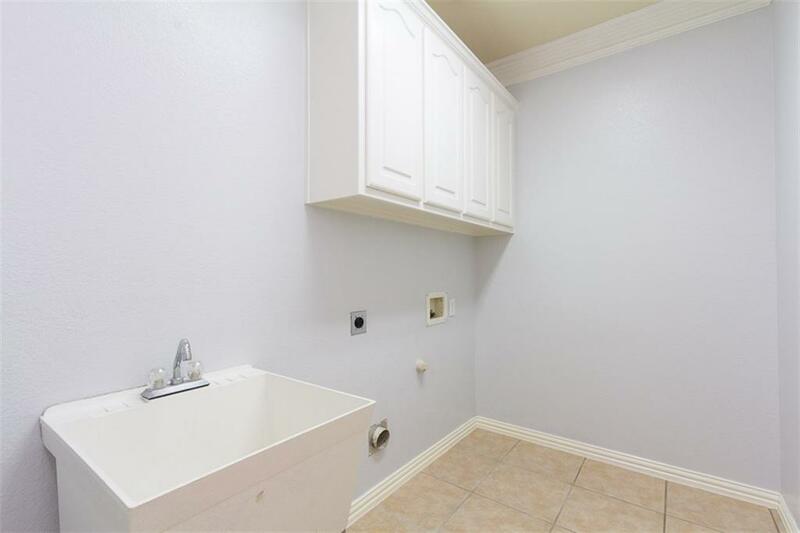 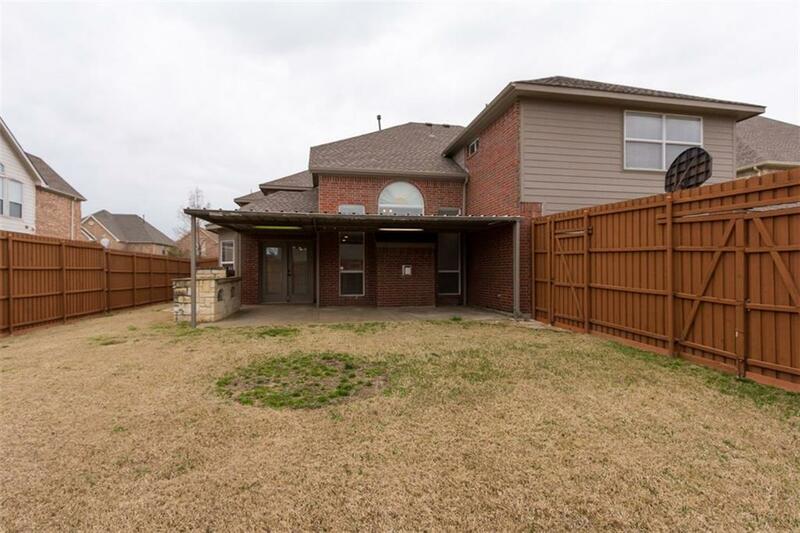 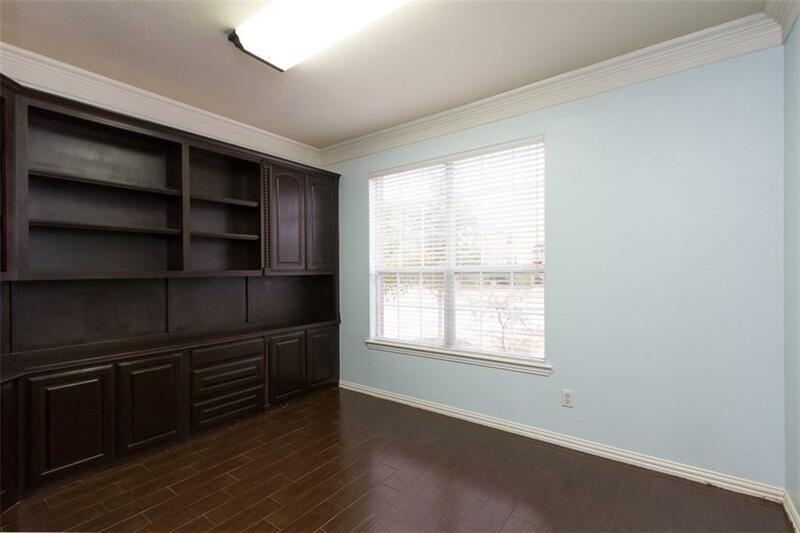 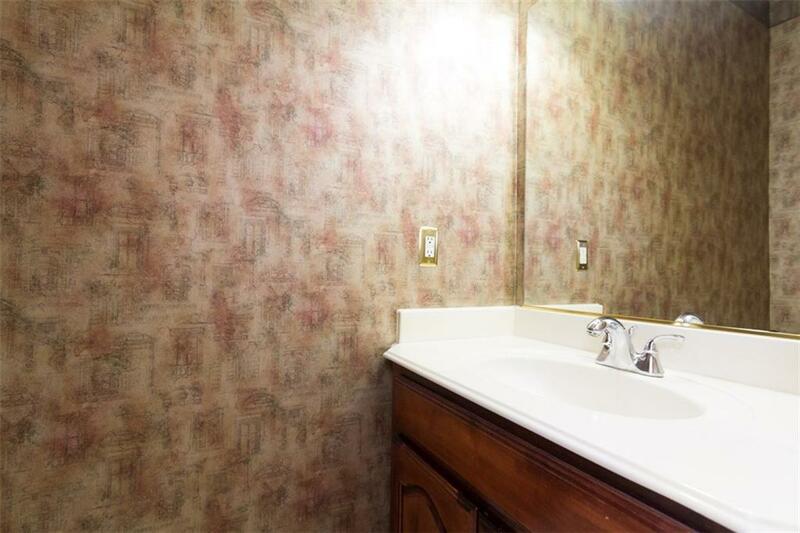 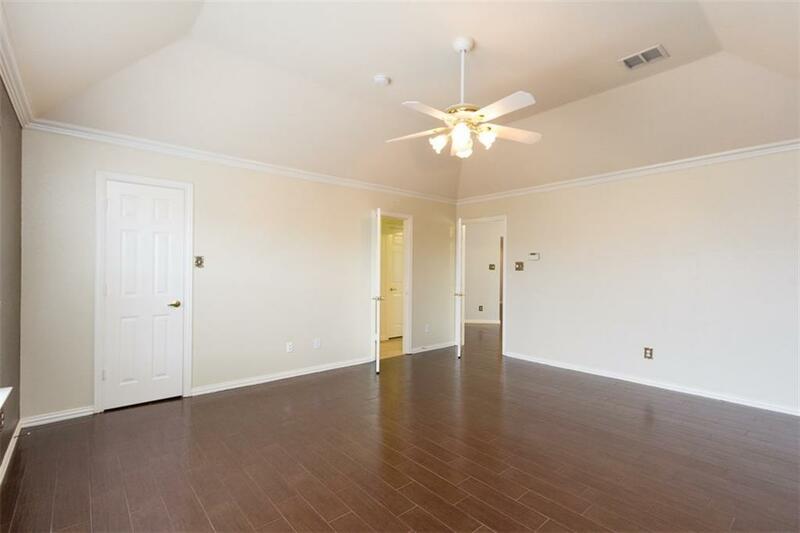 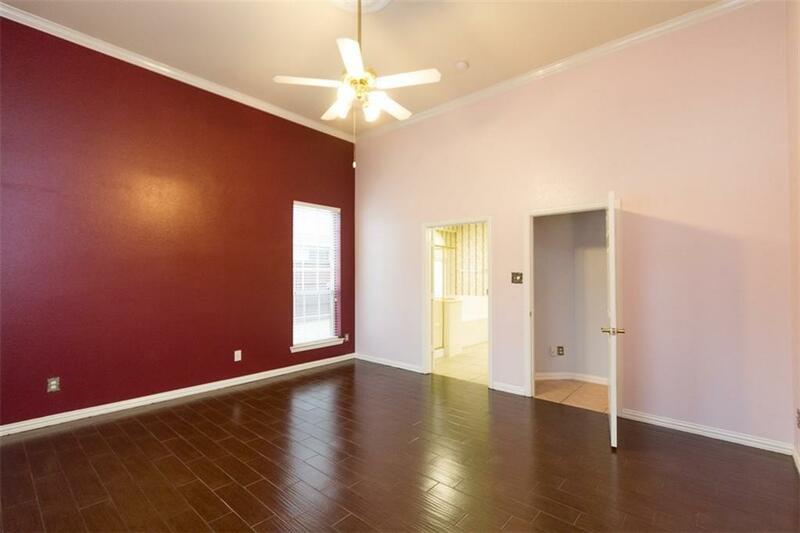 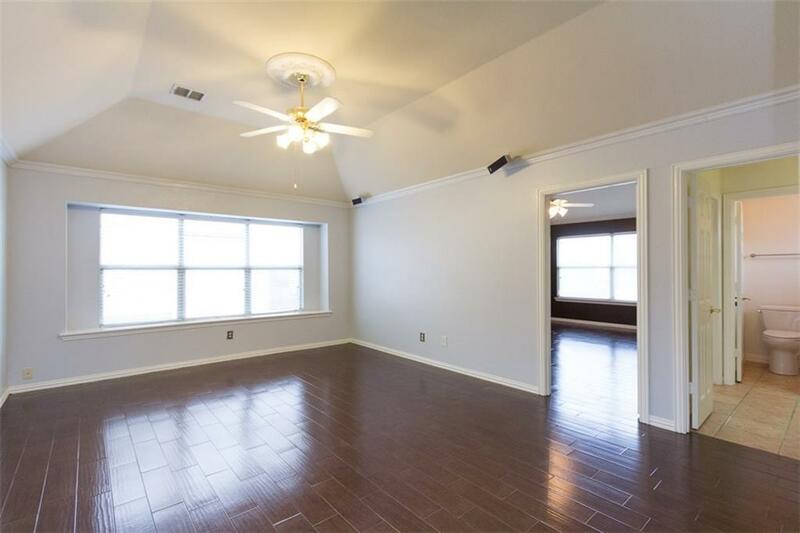 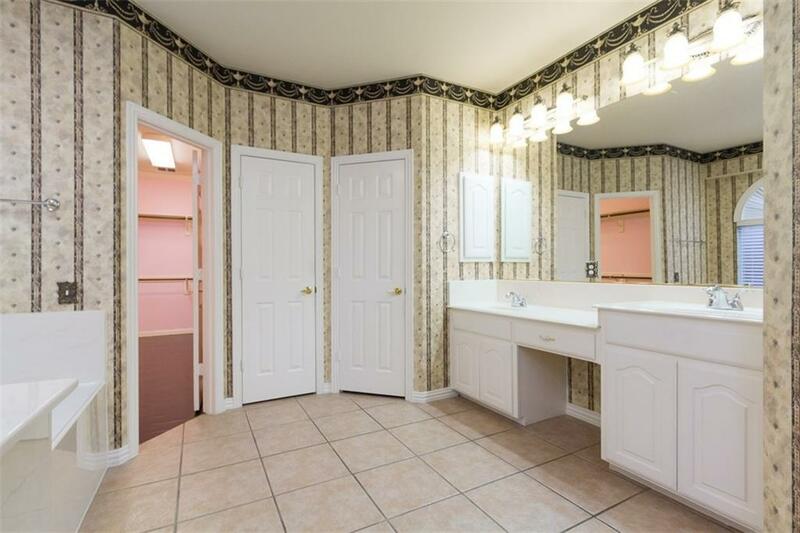 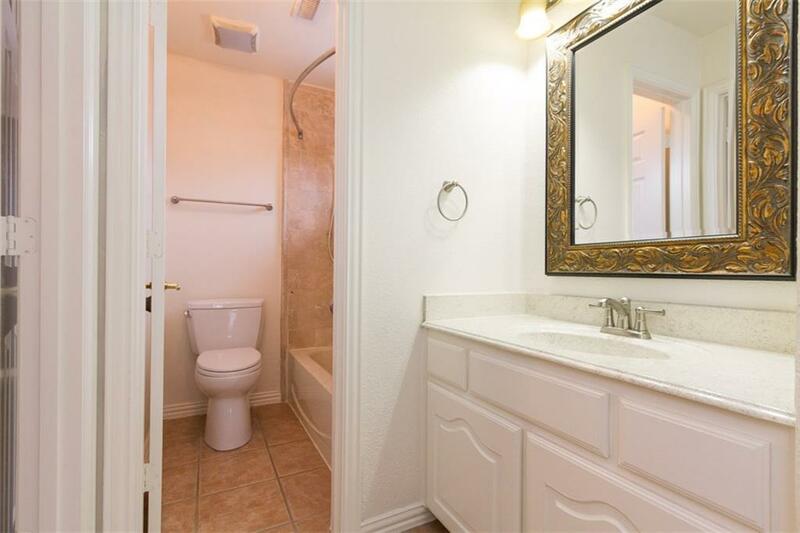 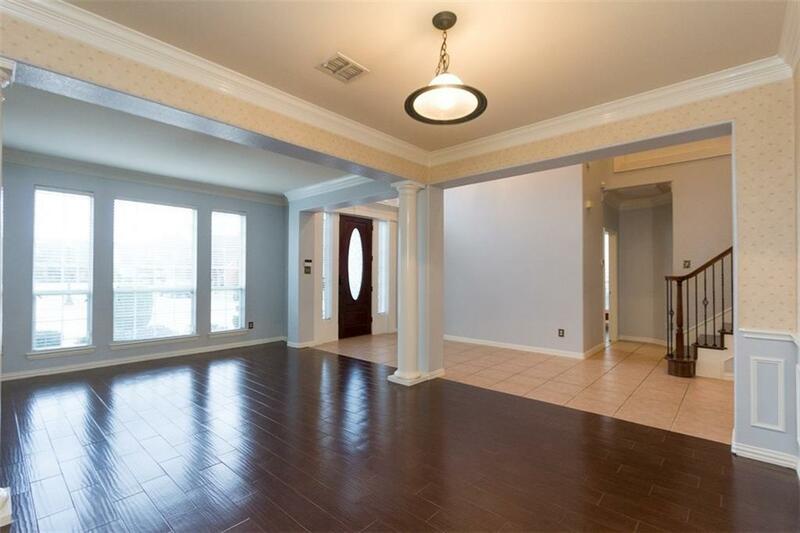 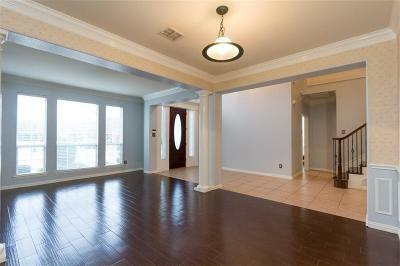 Beautiful hardwood flooring, spacious bedrooms and loads of closet space. 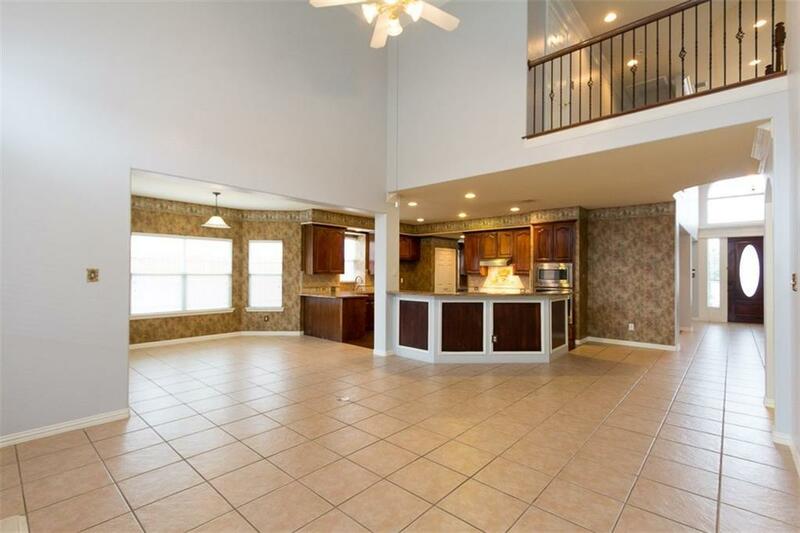 Two separate living areas and wide open kitchen concept. 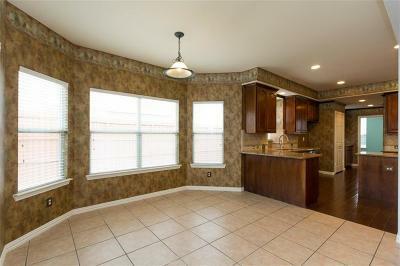 Schedule your visit to this one soonand dont forget to look for all the fantastic details that have been added as well.